The Green Bay Packers signed starting left guard Lane Taylor to a three-year contract extension worth a reported $16.5 million. Taylor is entering the final year of the 2-year deal he signed in 2016 that will pay him $2.8 million. Taylor is now under contract through the 2020 season with the Packers. Taylor started every game last season after taking over for Josh Sitton, who was released at the end of training camp. 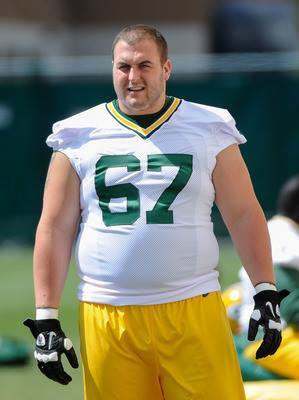 Taylor joined the Packers as an undrafted rookie from Oklahoma State in 2013. 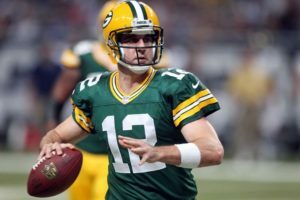 Taylor and the Packers returned to the practice field on Monday afternoon as they continue to prepare for Sunday’s season opener against the Seattle Seahawks at Lambeau Field. The Packers will get Tuesday off before returning to work on Wednesday. The problem between Sitton and the Packers organization may have come late last season when the guard was critical of the offensive game plan in a regular season game against Arizona. 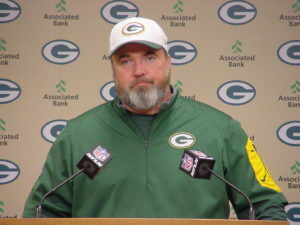 A short time later, McCarthy told reporters that Sitton needs to play guard, instead of bellyaching about play calling. Lane Taylor started two games and played in a total of six last season, but the Green Bay Packers still felt he showed enough to sign him to a two-year contract. Taylor signed a two-year deal for a reported $4.15-million, including a $600,000 signing bonus, plus an incentive package that could add another $1-million. Taylor started at right guard in Week 10 against Detroit, playing for starting guard T.J. Lang, who was inactive because of a shoulder injury. Taylor started the regular-season finale against the Minnesota Vikings at left guard for Josh Sitton, who moved over to left tackle. Taylor was an undrafted free agent out of Oklahoma State. 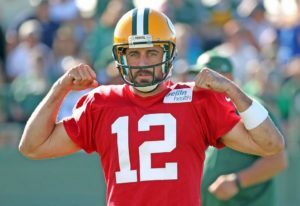 He gives the Packers some insurance in case they lost either Lang or Sitton, whose contracts both expire after the upcoming season. Taylor becomes the fourth player general manager Ted Thompson re-signed before the start of free agency, joining Mike Daniels, Letroy Guion and kicker Mason Crosby. For the first two weeks of training camp, we’ve heard a number of people declare that this could be the best Green Bay Packers offensive line in a decade, including head coach Mike McCarthy. But the depth of the offensive line may have just taken a big hit after Don Barclay was carted off the practice field on a cart on Tuesday and reportedly has torn his ACL. The Packers were counting on Barclay to be the top backup at up to four positions on the line. Now former first round pick Derek Sherrod would appear to be the favorite to back up both tackle positions and Lane Taylor the leader at the moment to back up at the two guard spots. Last season, Barclay suffered a torn medial collateral ligament in the same right knee in game 10 but missed only two games. Barclay is by far the most experienced backup the Packers have. He started six games in 2012 and 15 more a year ago. 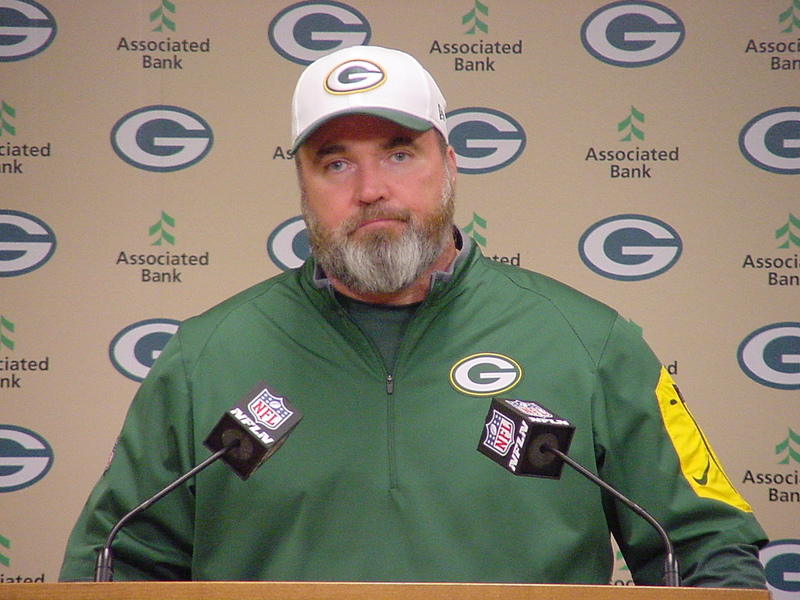 Mike McCarthy is expected to officially update the media on Barclay’s status later today.